Ann first experienced Pranic Healing in 2005 when she was ill. She then attended her first course in 2007. 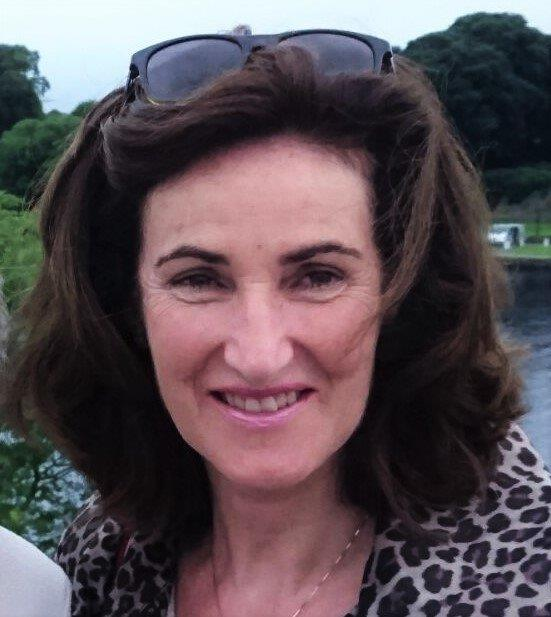 Ann is a full time teacher at the Dublin Institute of Technology teaching music. Her subjects are Piano and Musicianship. For 28 years Ann played the organ and taught junior and senior choirs in a church in Co. Dublin where she lived. Both her children are also musicians. In 2012 Ann moved from Dublin with her husband to a village called Shillelagh in South Wicklow where she currently practices as a Pranic Healing Therapist and also enjoys her music here. Ann runs a successful group meditation in Rathmines which was originally set up to help alleviate the stress of that students and teachers were suffering in DIT. This meditation group is now open to the community. Ann has also been running a group meditation in a village called Tinahely since 2015. She also travels to Carlow which is about 30 mins from Shillelagh. Ann is a proficient Pranic Healing Therapist who combines her life and love of music very well with the healing therapies. Please see icons to the left for ways to contact Ann.